Greg Savage is currently a Sergeant with the Cary Police Department and is supervisor for District 2 - Team 1. Sgt. 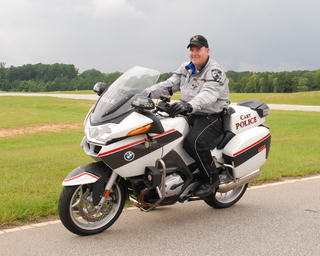 Savage has been riding motorcycles for over 30 years; and has been a motor officer since 1998 after successful completion of the U.S. Park Police Motor School in Washington, D.C.